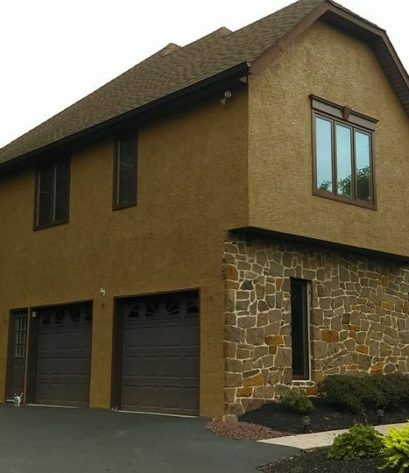 Our exterior painting services include many types of wall surfaces, shutters, trim, columns, decks (painting and staining) railing, fences and even garage floors. Basically, we paint any surface that has been previously painted and even surfaces that haven’t. In most cases there is a way to get paint to adhere to any surface. So in the event what your looking to have painted is in good condition but want to change its appearance, then painting can provide a lower cost option than replacement. 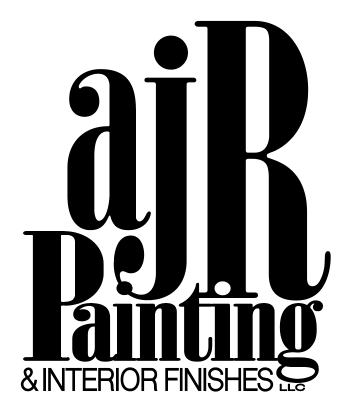 AJR Painting and Interior Finishes, LLC offers exterior painting contractor services for both residential and commercial customers. An initial consultation gives us the opportunity to gain a clear understanding of the scope of your exterior painting or staining project. 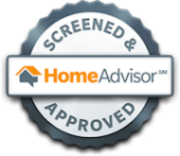 After this consultation we will provide you with an estimate that encompasses the latest industry standards and technology in tools and equipment to provide both accurate and competitive pricing. 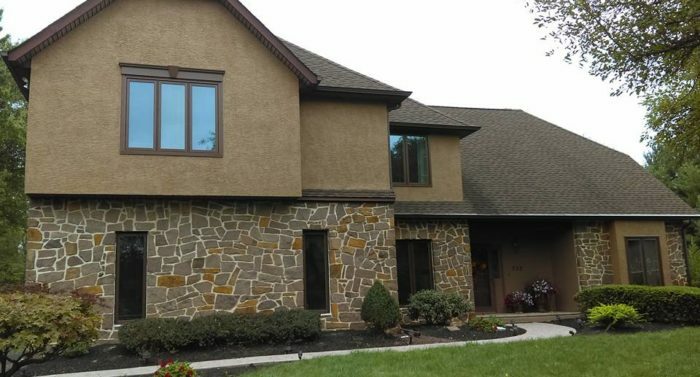 A process that is slightly different from selecting interior colors, selecting exterior colors it is very important to maintain the integrity of your home. Whether it be historic or modern, our on staff consultant will help you through this process. Unlike an interior project that provides for a controlled environment, exterior painting and staining projects are all dependent upon the time of year, weather forecast and surface temperatures. All which play a major role in the overall outcome of your project. As your start date approaches our team will contact you to make sure you are prepared for your start date. We’ll ask that all windows are shut tight, the water is turned on on your exterior outlets. To insure a quality result and one that will last, every step within the preparation process is extremely important. Sanding – After the surfaces have been cleaned , they will be sanded in accordance with that surfaces preparation specifications. This may include hand or machine sanding, or grinding. Primer Application – After the substrates have been found to be sound and smooth we apply a primer undercoat (not required to stained surfaces) to all exposed surfaces followed by lightly sanding to ensure proper adhesion. Caulk & Putty -Final preparation will include the application of caulk or putty to any needed areas. Paint or Stain Application – Your painting or staining project will completed with the application of 2 full finish coats in accordance with the manufacturing specifications.